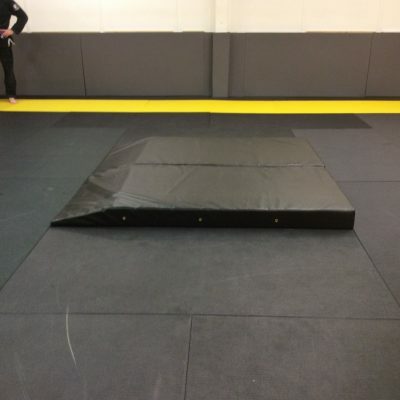 MMA Matting have created a wide range of combat mats to be able to match different needs. 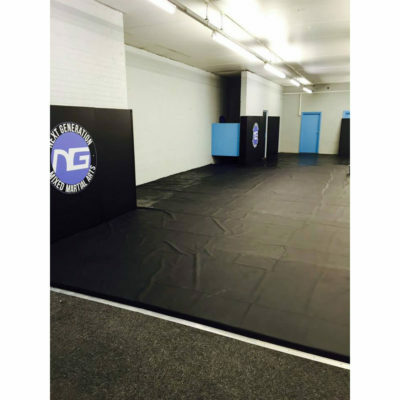 From our jigsaw mats to our MMA Mats to our Roll Out Mats and to our Judo Mats, we have tried to cater for every budget as well. All of our mats are made with the up-most care and attention to detail. This in turn gives you a product that will last for years to come. If you have any questions regarding any of our product range you can find our contact page details here. Please note all of our mats also have a 2 week lead time to manufacture except the jigsaw mats. Manufactured to ISO 9001 standards. Flame Retardant tested to BS 1892-3: 2003 “HIGH HAZARD” classification, this mat has passed the High Hazard Classification as per Table 1 of BS 1892 – 3: 2003. The mats have been independently tested by ROSPA (The Royal Society for the prevention of accidents). This mat has passed a fall height test of 1.6m. We would like to send you occasional news from MMA Matting. To join our mailing lists, simply tick the box below.